Its a been a very long time since I sat down to write a product review since I was traveling last month and I was so excited to share my travel experiences with you that I did not get time to review any product. 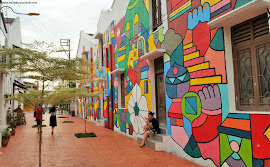 I always think I should have some posts scheduled when I am traveling but it never happens. Summer is taking a toll on my skin and I get tanned very easily. 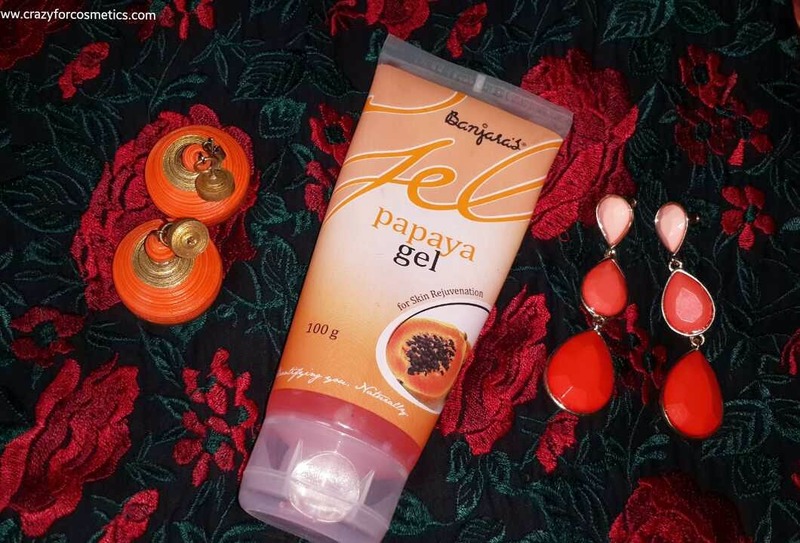 So this Banjara's Papaya Gel is one product that keeps my skin cool, refreshed and clear. I have been using this since last month and I feel it helps me rejuvenate my skin after harsh sun exposure. My morning skincare/makeup routine is rather simple since I do not have time for it though I plan a lot of things...So its at night when I put all my skincare products to test. I have different scrubs/face washes as well as creams/gels/peels/masks in my cupboard and I use each one every day. It might be a bit odd for some of you who religiously follow the same routine everyday but I am quite obsessed with trying out new products and touch-wood.. It does not affect my skin much. Whenever I travel in hot sun and dusty regions, I make sure I come home and wash my face with a citrus based face wash which makes my skin feel fresh and I start feeling energetic. 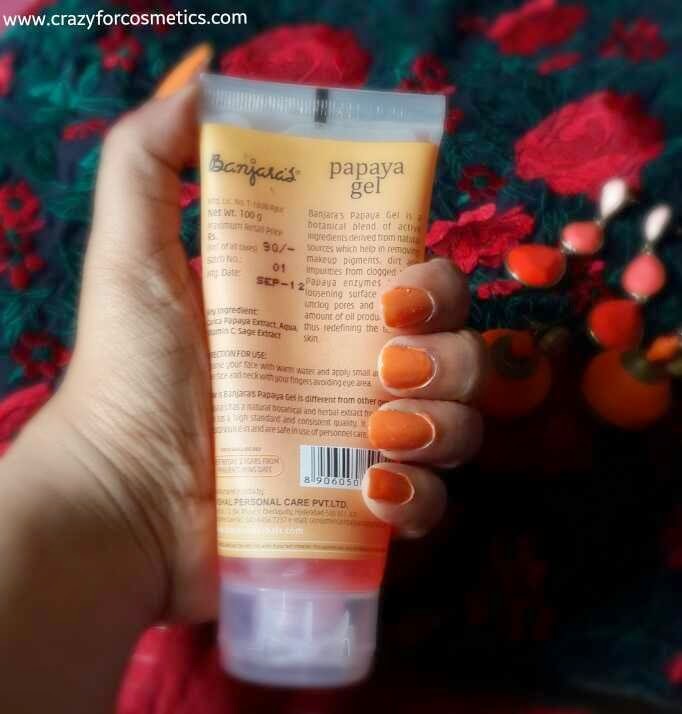 I follow it up with Banjara's Papaya gel which has a cooling effect on application. It smells pleasant and the smell does not linger for long.It gives you a fresh feeling and helps your skin feel hydrated. Quick Skincare Routine No 1 : After removing my kajal/liner,I wash my face with Ponds Activated Carbon Facial foam and follow it up with Biotique's Cucumber Toner. I take it on a cotton pad and apply it in upward motions. Then I apply The Face Shop's Kiwi jelly mask and leave it on for the whole night. The Ponds White Beauty face foam with activated carbon cleans up my skin so well and the cucumber toner rejuvenates my skin. The Kiwi mask helps to clear my skin pigmentation and softens my skin. 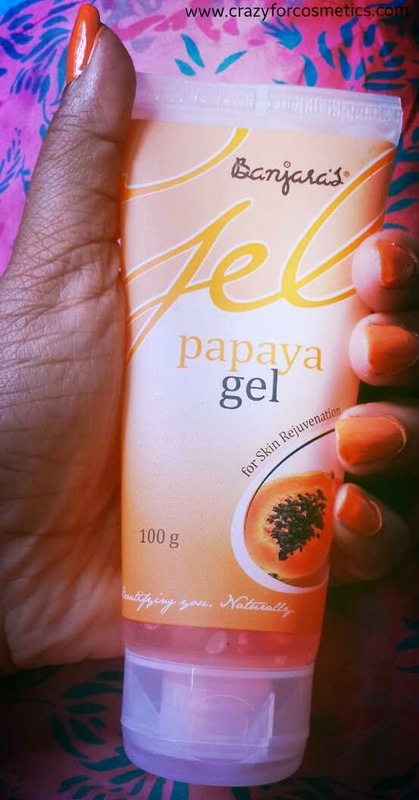 Banjara's Papaya Gel is an anti-ageing skin regulator. It improves the skin condition and has a botanical blend of natural active ingredients which helps in break-up make-up pigments, dirt & impurities from clogged pores. Papaya enzymes helps in loosening the surface debris to unclog pores and reduce the amount of oil that skin produces and redefines the textures of skin. After washing your face, apply the gel in circular motion avoiding eye area. 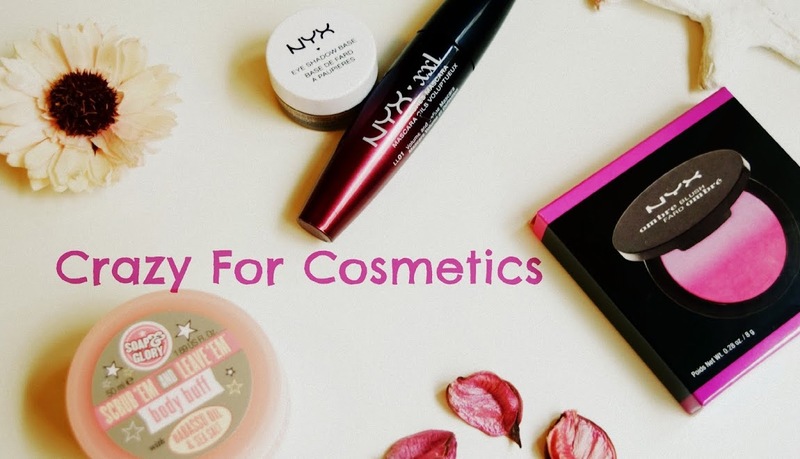 The gel comes in a tube form like a facewash and is light pink in color. The consistency is neither too runny nor too thick and easily spreads across the skin. It gets absorbed very quickly by my dry skin and it might take a bit longer for oily skin people. I usually leave it on the whole night & my skin feels soft and supple in the morning. I had been to Delhi last week and something very funny about me is that I become dark whenever I step out of Chennai(very strange phenomenon, girls please help me if any of you face this).. By the time I realize that I have landed in another city, my skin does & it turns dark.So the first thing I did when I came back to Chennai was to have a refreshing bath and use this Papaya Gel on my face & neck and the next morning, I was almost back to normal!!! 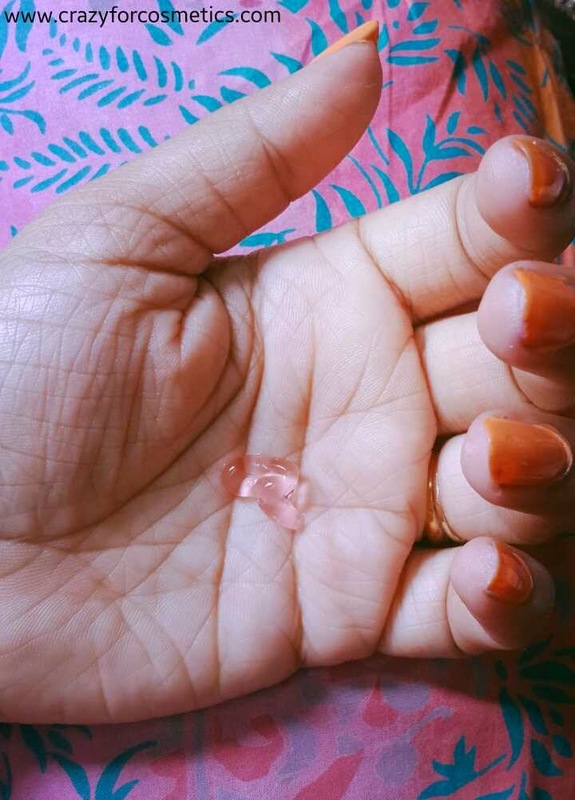 I have always loved Banjara's products and this one too is a great value for money product.The Banjara's Papaya Gel is light on the skin unlike the Aloe Vera Gel which is quite thick and it takes a longer time to get absorbed by the skin.Even in summers, it does not make my skin sticky. The Banjara Face gel did not break me out. It does not have any effect on my black heads but it does make my face soft and hydrated.It claims to reduce the oil content but since I do not have oily skin, I can only talk about my oily T zone which turns shiny in 2 hours in summers. This gel does prevent my T zone from turning oily upto 4 to 5 hours depending on sun exposure. 1 : No effect on my black heads though it claims that it unclogs pores and removes dirt. 2 : I feel they could have made it suitable for eye area as well.